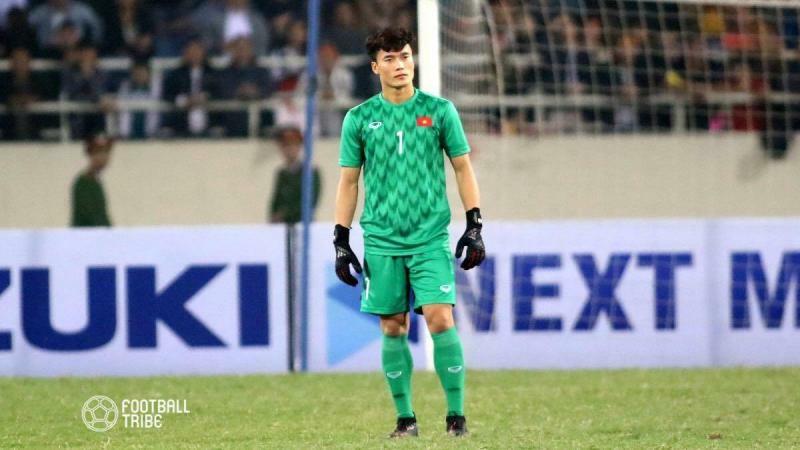 The goalkeeper, typically an understudy to Dang Van Lam for the senior team, came into his own right in a phenomenal fashion this tournament. 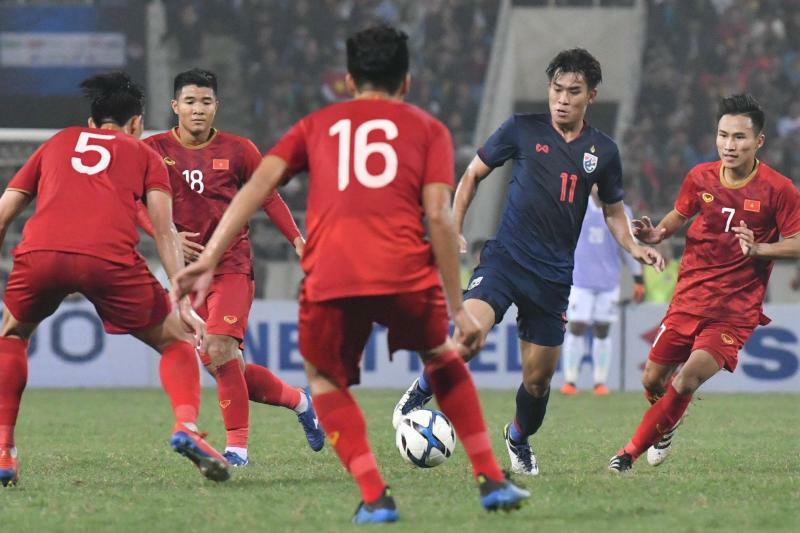 Vietnam went through the entire qualifying campaign without conceding a single goal, finishing on top of a very challenging group. Aggressive, fearless and resolute. 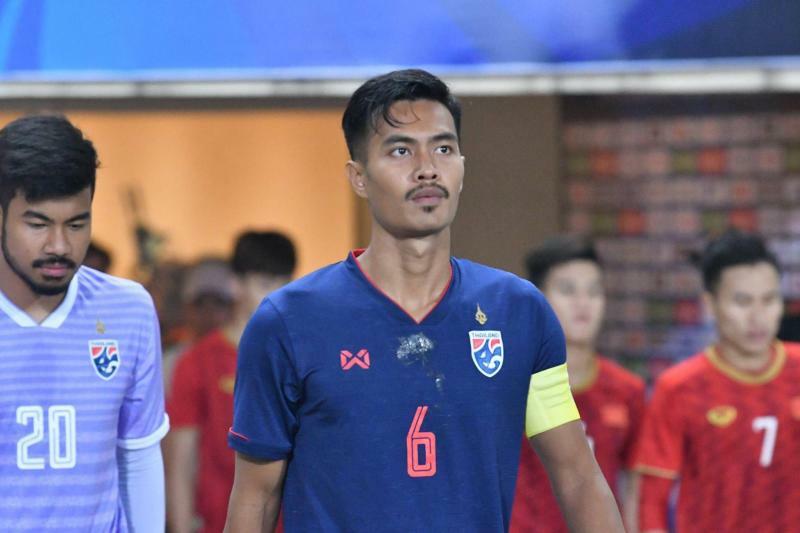 Shinnaphat was handed the captains' armband prior to the tournament and he did himself proud, directing the defense with his leadership and great organization skills. Singapore had a tough group, playing against Hong Kong, Mongolia, and North Korea. They struggled a little bit to face the energetic and speedy gameplay by the sides from East Asia. But the contribution of Irfan helped the team maintain a strong defensive line. The center back even scored one goal during the competition as the young Lions won 3-1 in their last match. 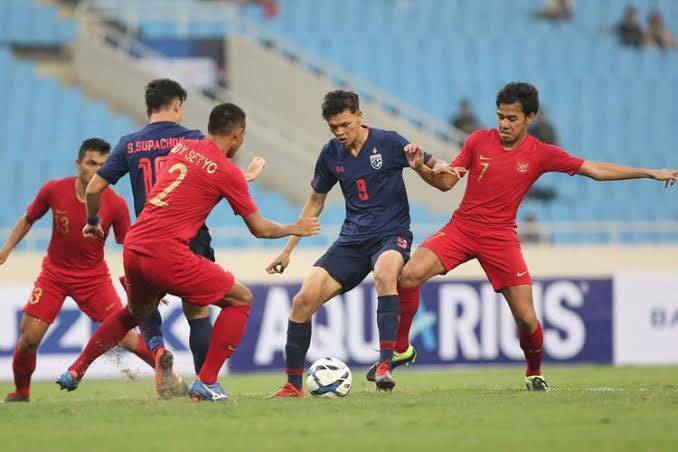 After being trashed 4-0 by Thailand, Indra Sjafri changed his center back composition and placed Bagas Adi alongside Nurhidayat for the next two games. The defense looked more organized as Bagas Bagas has an ability to lead his teammates from the back, maintain the game's tempo or even start attacks from his spot through the midfielders and strikers. 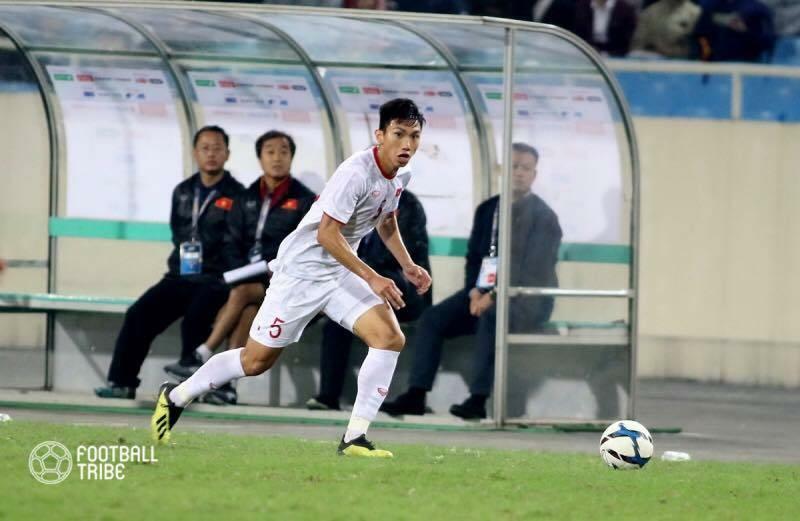 Safawi played well during the campaign, and scored an important goal during the second match against Laos. He did everything that was asked of him. His abilities and game-changing potential have made him a standout for the Tigers. The tireless midfielder did well to cancel the opposition's attacks. His short passing ability also kept the teams' rhythm flowing when his side went forward. 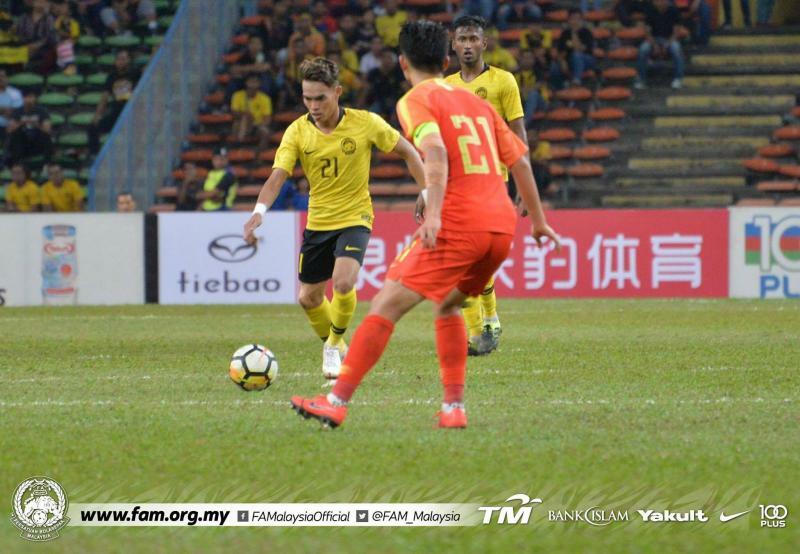 The 19 years old midfielder from Kelantan played well during qualification campaign. 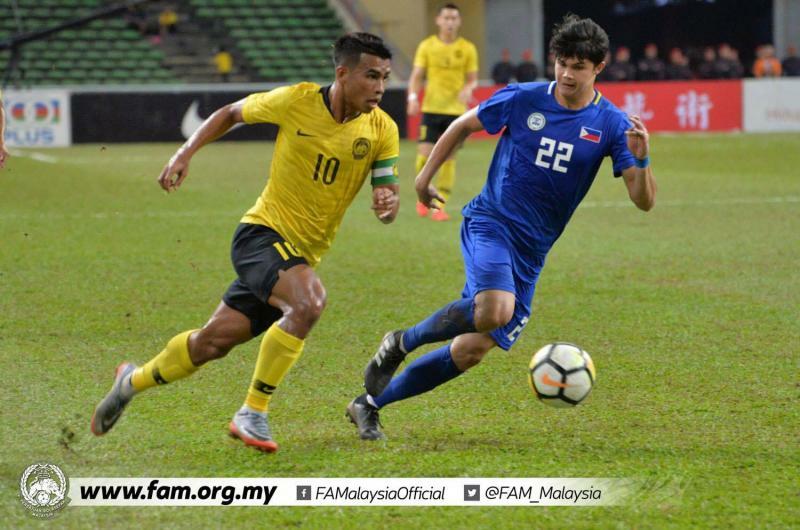 He made sure his counterparts did not have an easy time in the middle of the park and always distributed the ball to the left or right flank to help Malaysia get in good positions. He wass one of the top performance during the last game against China. 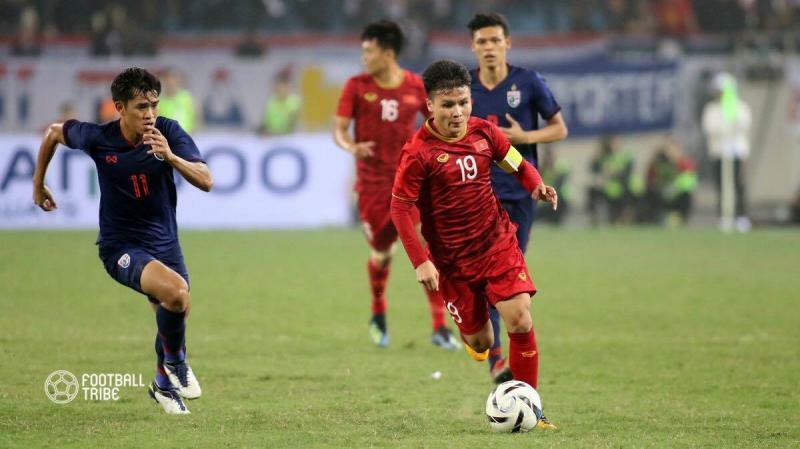 Quang Hai was the heart of this Vietnam team, as he played a crucial role in all 3 matches. He scored a goal in the match against Brunei and recorded two assists against Thailand and Indonesia. 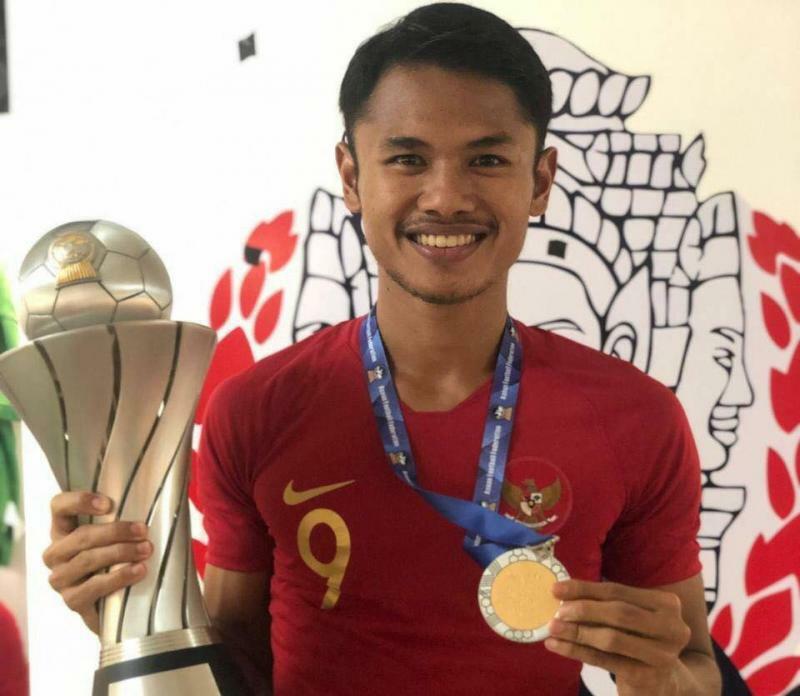 The striker put in a sensational performance in Indonesia's final match against Brunei after getting his chance off the subs bench. After scoring for his side, Dimas was forced to play as an emergency goalkeeper after M. Riyandi was sent off. 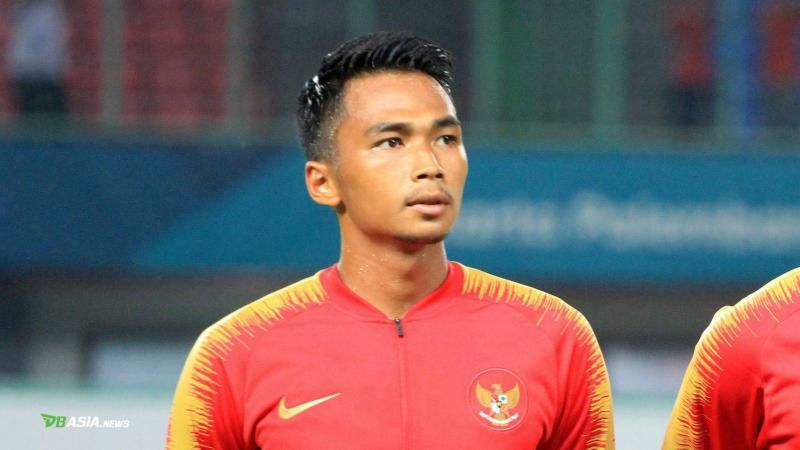 During his time between the sticks, Dimas kept out a penalty to earn his nation their only three points during the qualifying campaign. 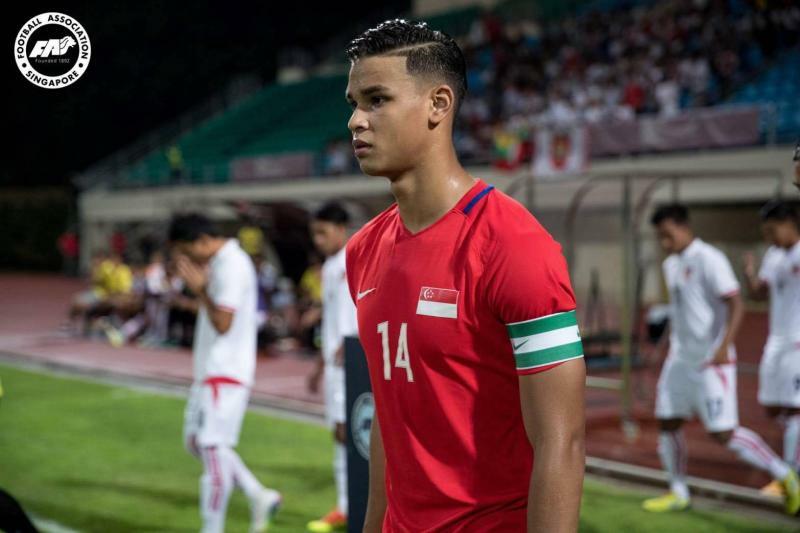 Supachai scored a brace in the opening fixture against Indonesia before notching up a hat-trick over Brunei. A red card against rival Vietnam was a massive let down for Supachai and the Thai fans. Still, we must not let this dampen what the young striker has achieved in this tournament.